Enjoy the best deals at Ilunion Sancti Petri and make the most out of our discounts. 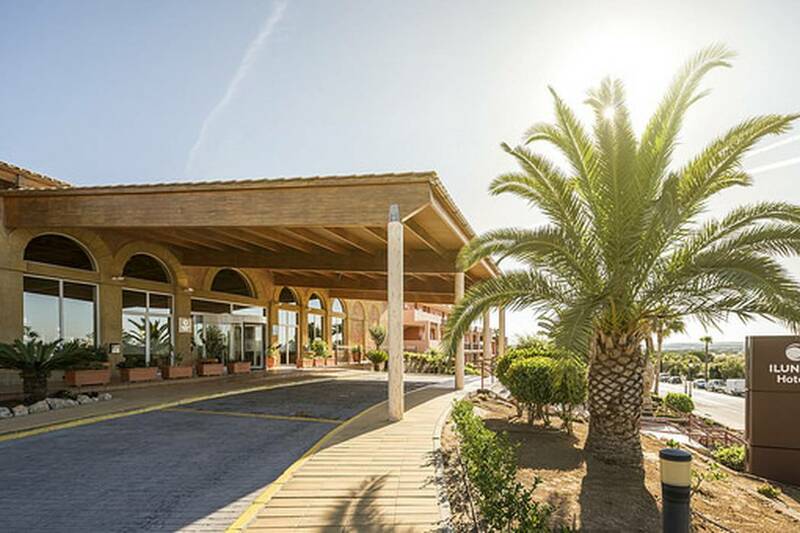 Check out the discounts on our official website and book your hotel on La Barrosa beach at the best rate guaranteed. Browse the wide range of services we have for you here at Ilunion Sancti Petri. Enjoy our all-inclusive aparthotel in Chiclana and start planning how you’ll unwind on the beautiful beaches of Cádiz. Experience the hammam at Ilunion Sancti Petri and discover the reason why these types of baths have been enjoyed for over one thousand years. 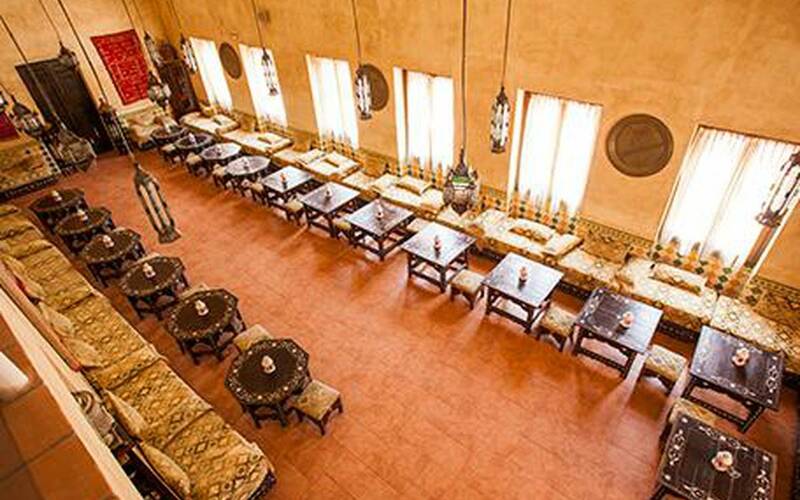 Combine health and relaxation in a space which will take you back to the ancient Al Andalus. Over 1,800 m2 of steam facilities at ILUNION Sancti Petri. 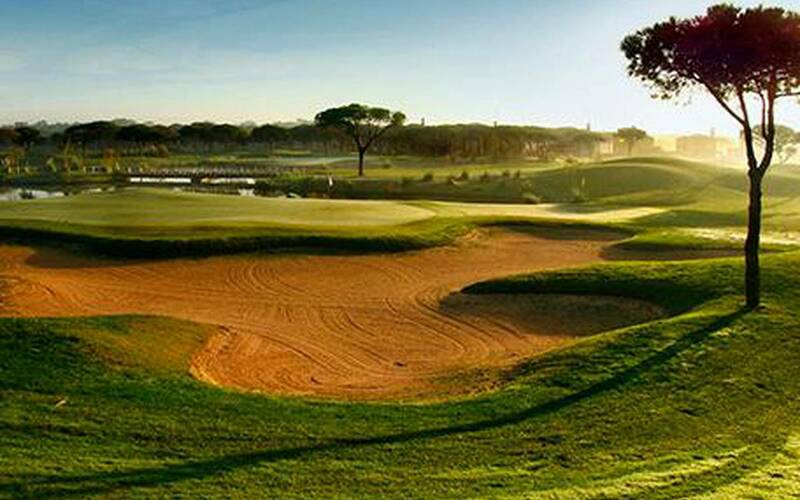 At our hotel we organise direct access to Sancti Petri Hills, the best golf course on the Costa de la Luz, set between pine groves and the beach of La Barrosa and views of the mountains of Cádiz. 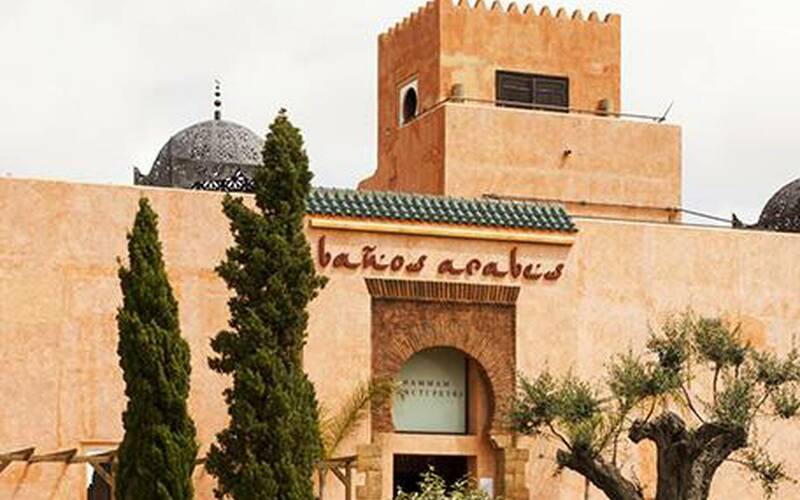 At our Arab restaurant you will taste delicious dishes of lamb, hummus, couscous and all the specialties which are typical from the coast opposite the Strait of Gibraltar. Relax with our chillout music and the best cuisine which even the younger family members will enjoy. At aparthotel ILUNION Sancti Petri we have Wi-Fi in the hotel lobby. We also offer the rental of MYFY high speed devices that enable several terminals to be connected, so that the whole family can have Internet access in the apartment or villa. Aparthotel Ilunion Sancti Petri has 194 apartments and 60 villas, all delightfully decorated and fully equipped with all the conveniences necessary to make your stay unforgettable. 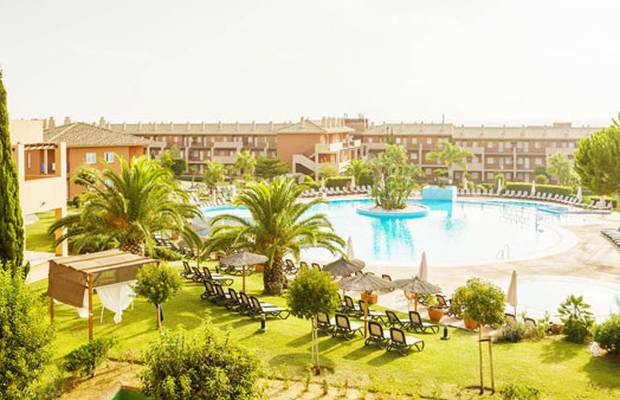 Choose between the multiple categories of our apartments in La Barrosa beach, in Chiclana and find the one that suits your holiday needs the best: With views over the swimming pool or the garden that surrounds the entire complex. Your stay at Ilunion Sancti Petri hotel comes with a wide range of services and facilities for you and your family to enjoy: Hammam Arab baths, sports grounds, outdoor pool and leisure and entertainment area for the kids.